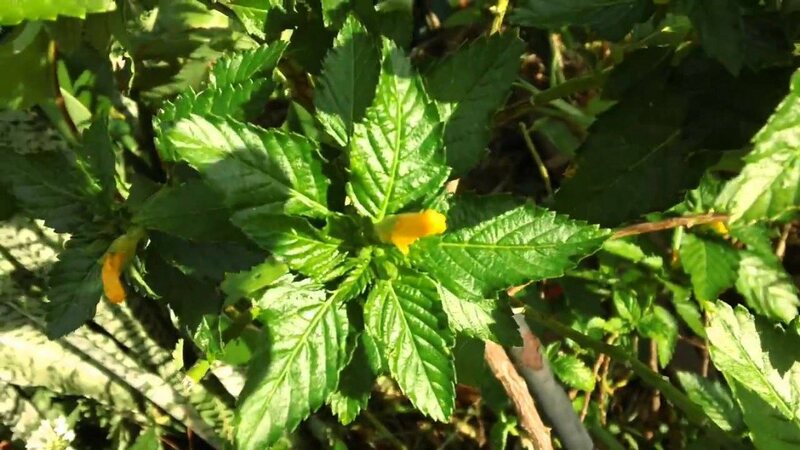 Damiana is the common name for Turnera diffusa, a bushy weed that grows wild throughout Baja California Sur. 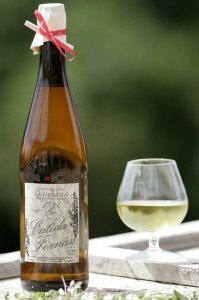 It produces little tiny leaves and bright yellow flowers, which are picked and infused into neutral spirits. Baja folklore has it that the original margarita was made not with triple sec, but with damiana. Damiana enjoys a widespread reputation as a potent and popular aphrodisiac. The indigenous people of Mexico had long been familiar with the herb’s exotic properties. Damiana is called the Love Herb because it is said to make women willing and to make men ready and increase their nature. According to legend, if you sprinkle Damiana on the food of the one you love, it will intensify desire. Here in Southern Baja, homemade liqueur is made in a small batch brand, Calida Fornax (“hot furnace” in Latin, once thought to be the origin of the name California). For an exotic take on the classic margarita cocktail, try adding an once of damiana to the mix. As for whether or not damiana will fire up your love life, well, that’s between the two of you!